Wellfield International > Blog > General > October competition winner!!! Christian, from Essex, who is aged 6. What a WONDERFUL spooky Halloween drawing!!! 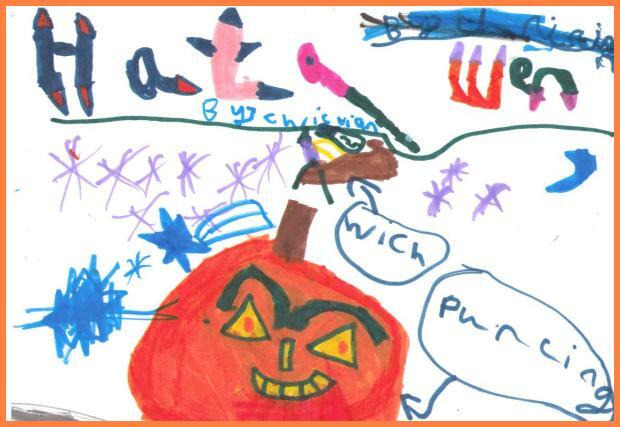 Lovely use of colour and what a scary pumpkin face! We had many excellent entries, thank you to all who got involved. We look forward to seeing your creations for the November competition. Keep an eye out for the task!